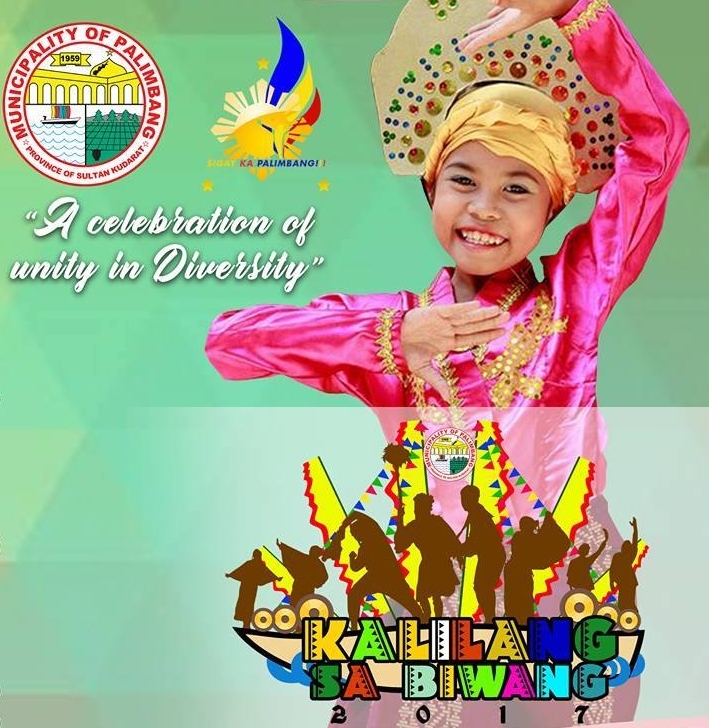 Palimbang, one of the three coastal towns of Sultan Kudarat, is all set for the celebration of their 58th Founding Anniversary and 13th Kalilang sa Biwang this November 7-11. This year's theme is "A celebration of Unity in Diversity". Discover and experience Palimbang! Come and celebrate the 5-day Kalilang sa Biwang 2017!